Promoted by entrepreneur Ronnie Screwvala, UpGrad aims to extend its online learning platform to the undergraduate level through this acquisition. Edtech startup UpGrad has acquired job skilling platform Acadview Software Pvt. Ltd for an undisclosed sum. 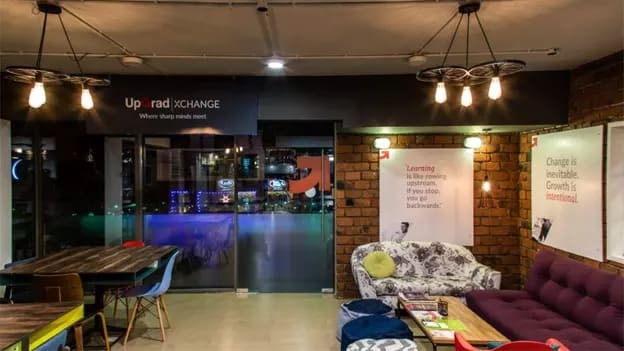 Promoted by entrepreneur Ronnie Screwvala, the edtech startup aims to extend its online learning platform to the undergraduate level through the acquisition. Founded in early 2015, Acadview aims to upskill graduates with in-demand technologies through live online courses and industry projects, enabling better employment opportunities. It claims to have trained more than 3,000 students in 2017. The Gurugram-based skilling startup had raised an undisclosed amount of funding from angel investors in India and the Silicon Valley. It has also partnered with over 80 universities and colleges in north India. Founded by Screwvala, Kumar, Phalgun Kompalli and Ravijot Chugh, UpGrad offers online courses in entrepreneurship, digital marketing, and data analytics, among others, for working professionals. It competes with other edtech startups such as Coursera, Udacity, EduReka, and Simplilearn.